Women’s Work is a theatre and heritage project centred around the experiences of women working in factories during WWI, including the Birmingham Small Arms (BSA) factory in Small Heath. From January to April 2015 Women & Theatre worked with a group of women from Small Heath to conduct heritage research using archive and oral history techniques, which went on to form the basis of a new theatre production, touring exhibition and digital archive. The research behind the production focussed on women that worked in the BSA factory which was the sole British manufacturer of the Lewis Gun during WWI, employing up to 5,000 people. We researched the women’s day to day experiences, their pay, working conditions, family lives, as well as what information they would have got from the front, how they coped with monotonous work, health problems and the absence of family members. This involved the group speaking to the BSA Trust, using archives at the Library of Birmingham as well as accessing new material from living relatives of those who worked at the BSA factory. Participants worked with experienced theatre practitioners to develop research material into an engaging theatre piece depicting a single shift at the BSA factory. Women’s Work formed a partner piece to The Chocolate Soldiers which W&T delivered in 2013/14. This involved young men researching and developing a production based on the experiences of men like them who lived 100 years ago and were recruited to fight in WWI. Following the success of The Chocolate Soldiers W&T was keen to research and present some of the female stories at the heart of Birmingham’s contributions in WWI. A devised piece of theatre entitled ‘Clocking On’ was performed twice on Sunday 29th March at Small Heath Baptist Church. A touring exhibition about the project and its findings was launched in April at Small Heath Library. The exhibition toured to three other local community libraries in Birmingham from April – July 2015, while a permanent project blog can be found online, enabling wider audiences to connect with the generated research. Terina Talbot (Lead Artist), Gillian Adamson, Catherine Pitt and Emma Thompson. 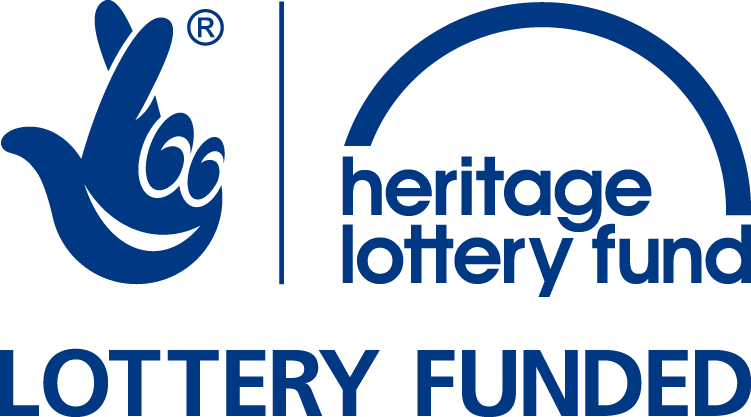 Funders: Heritage Lottery Fund, Birmingham City Council, The Cole Charitable Trust, The Grimmitt Trust and The Roughley Trust.